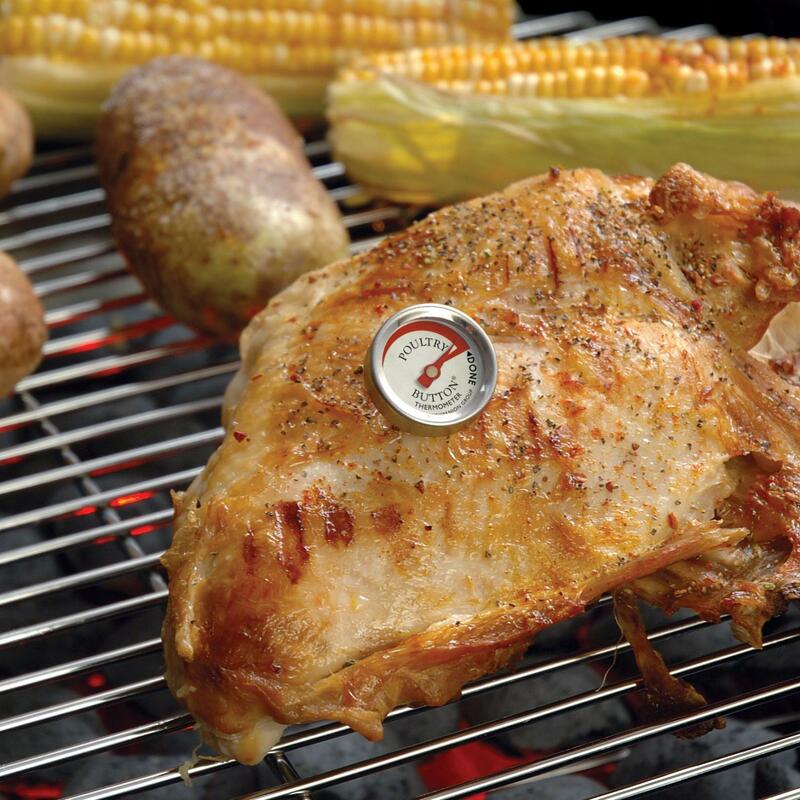 Product Description: CDN Thermometers Bluetooth Dual Probe Digital Thermometer & Timer. 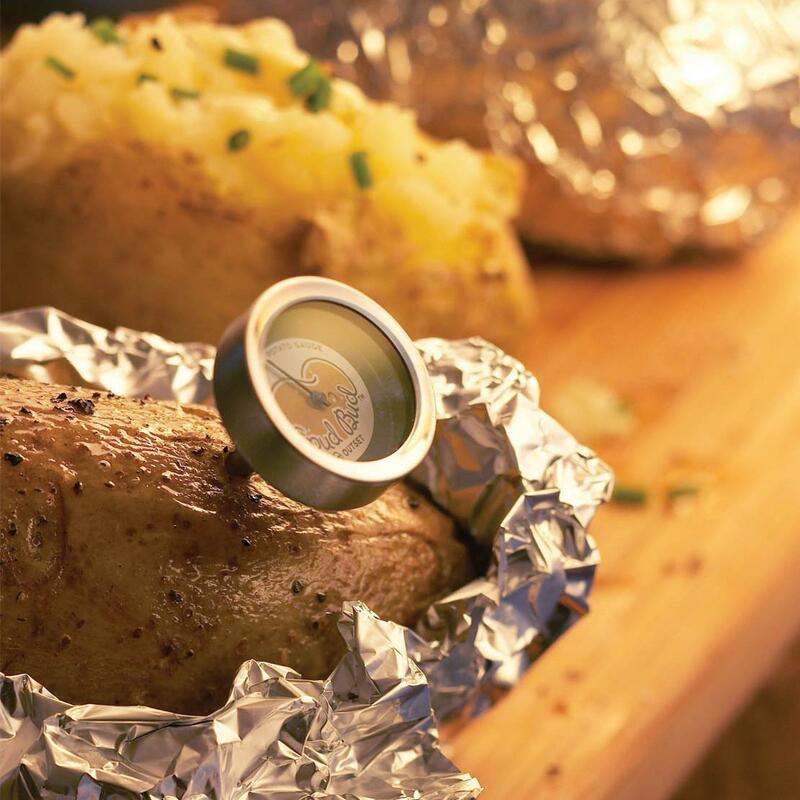 Check on your cooking from your smart device! 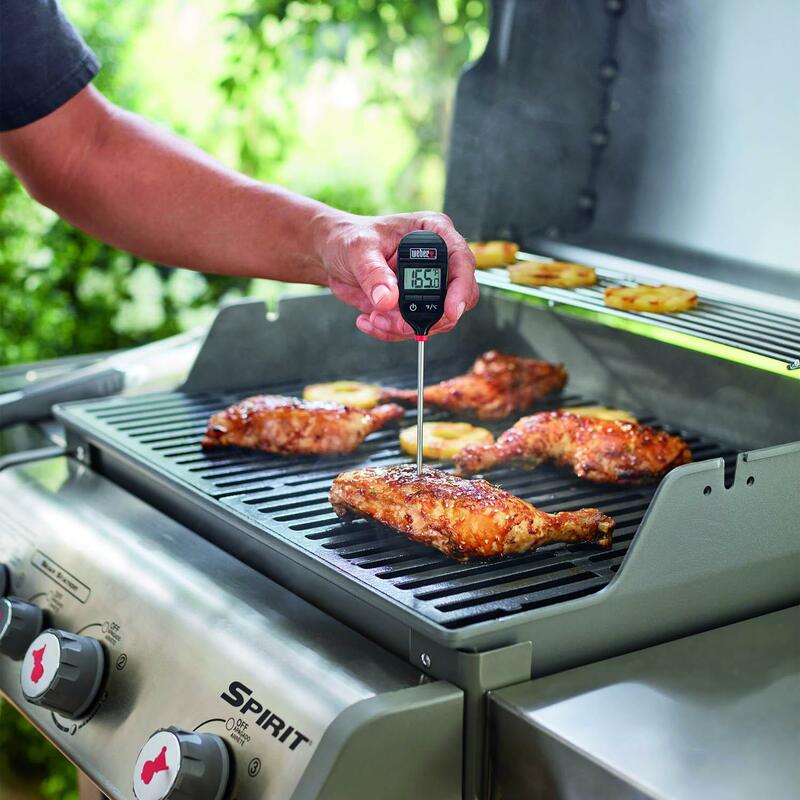 This CDN Bluetooth Dual Probe Thermometer provides remote monitoring and control of cooking temperatures and times on your mobile device. 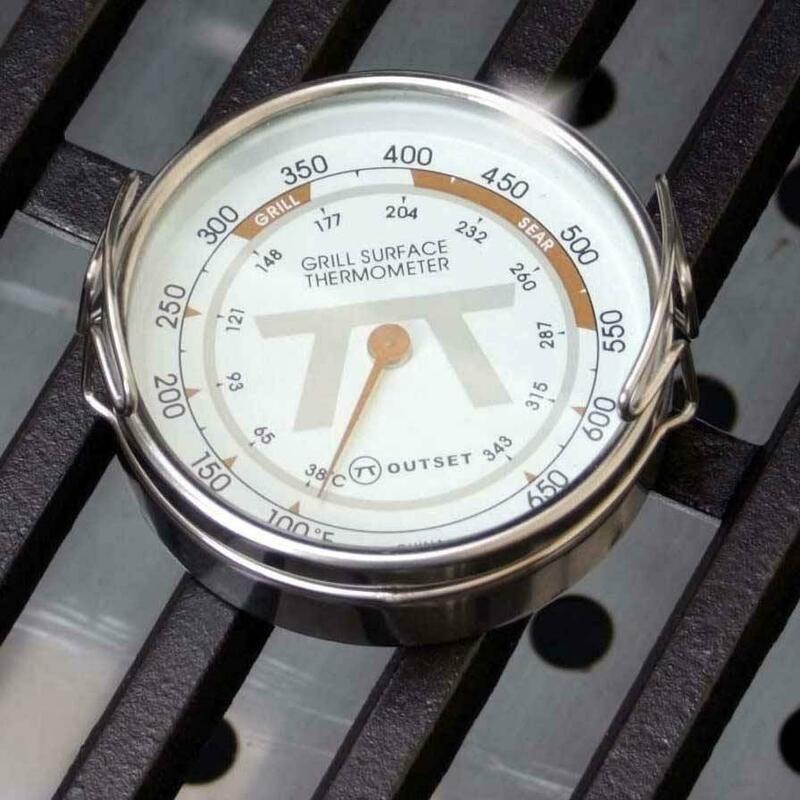 The thermometer features two removable 304 stainless steel waterproof probes and up to ten timers for maximum control and flexibility. The dual probes allow you to monitor two separate foods, two parts of the same dish, or food temperature and the oven temperature. 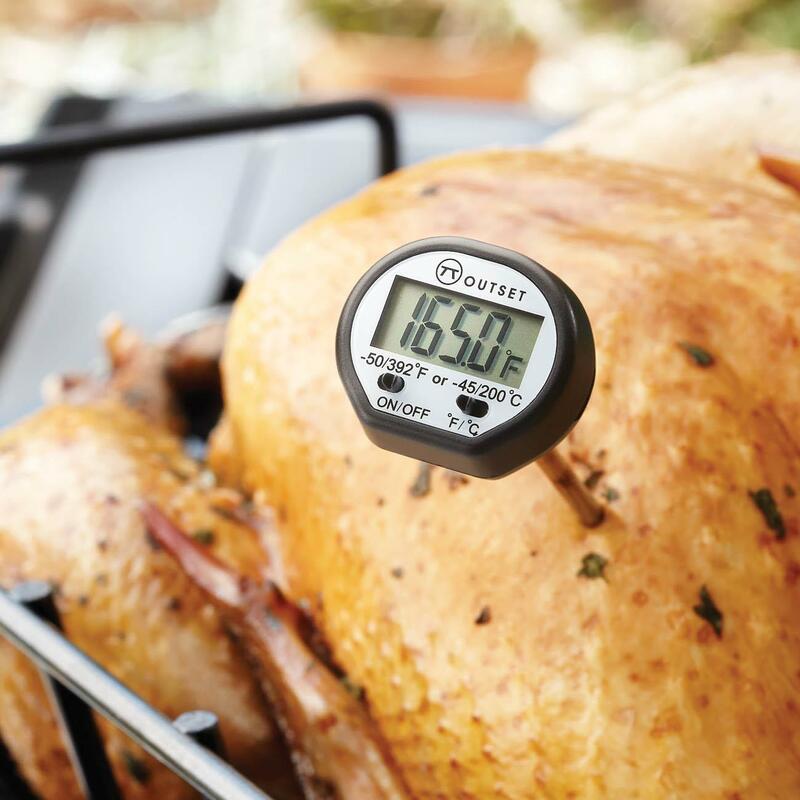 The thermometer comes with several pre-programmed functions for poultry and common meats, or you have the option to add your own custom recipes. 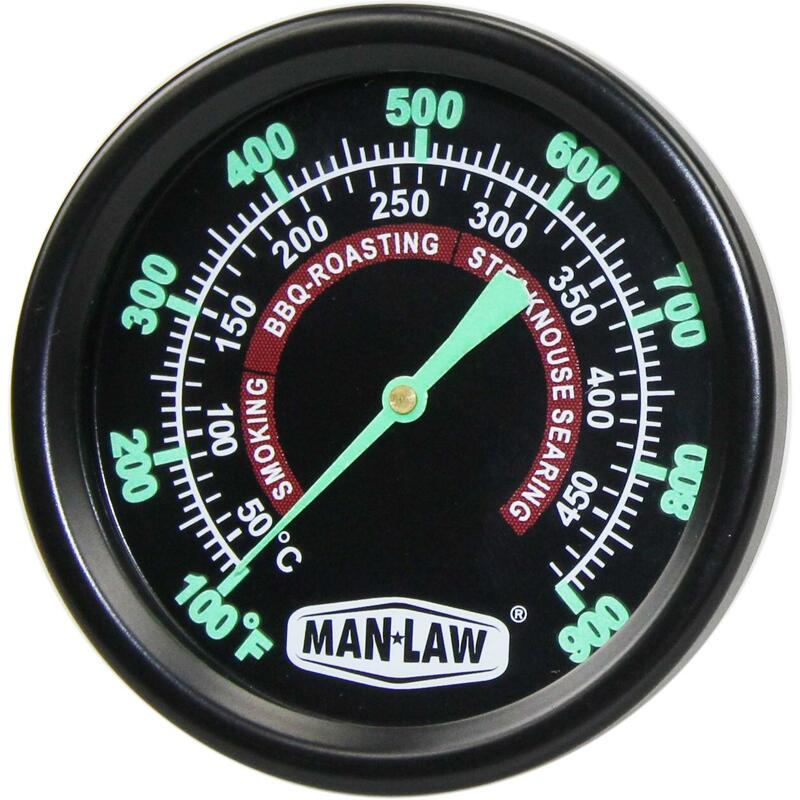 The thermometer will accurately measure a range of -40 F to 482 F (-40 C to 250 C), and features a mounting magnet and counter top stand. 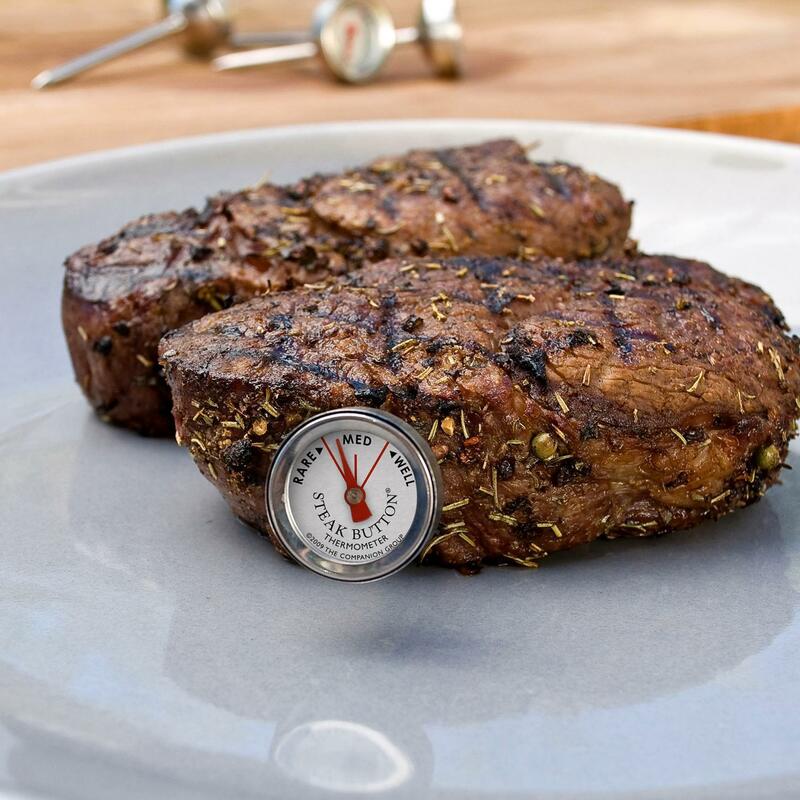 This thermometer also features an anticipation feature, which provides you with an estimate of when your food will be ready. The free app is available for both iOS and Android devices, and allows you to store cooking history, images, and personal notes, then share your creations through social media or email. Compatible with iOS 7. 1 or above; Android 4. 3 and above; and Bluetooth 4. 0 compatible.